Turkey on Wednesday cut the financial and investment criteria required for citizenship for foreigners in an attempt to confront its economic crisis. 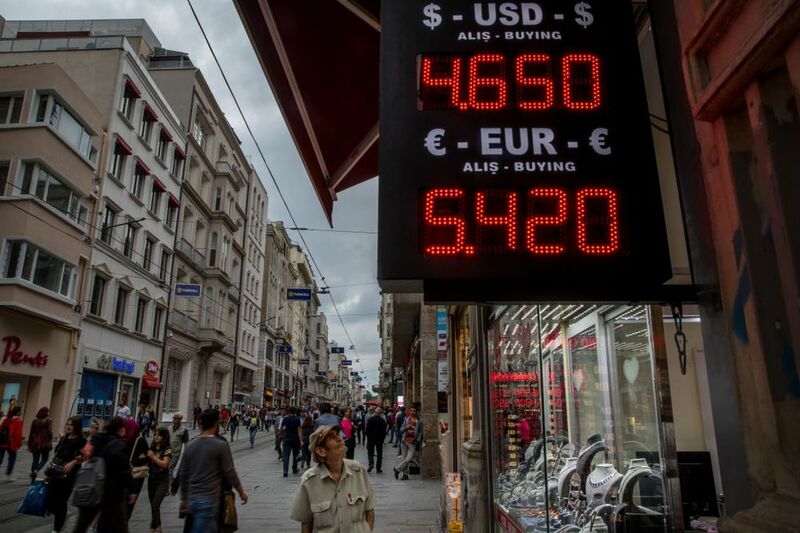 Foreigners now need only to have $500,000 deposits in Turkish banks, down from $3 million before while fixed capital investment was reduced from $2 million to $500,000 dollars, a decree from President Recep Tayyip Erdogan’s office, published in the Official Gazette, said. Individuals can now obtain citizenship if they employ 50 people, down from the previous 100, while those who own property worth $250,000 can become Turkish citizens, compared to the previous value necessary of $1 million. According to data from the Turkish Statistics Institute, Iraqis topped the list of foreign buyers of properties in Turkey in August, followed by Iranians, Saudis, Kuwaitis and Russians. The Institute said that Iraqis bought 944 properties, Iranians 394, while Saudi nationals bought 275 properties, followed by Kuwaitis (271) and Russians (192). A total of 3,866 properties were sold to foreigners with a 129.6 percent year-on-year increase, it said. But House sales across Turkey declined 12.5 percent on a yearly basis in August with a more than 67 percent yearly decrease in mortgaged sales. Meanwhile, the economic confidence index in Turkey dropped by nine percent in August compared to the previous month, reaching 83.9 points and hitting a record low in three years, data from the Institute showed. In other economic news, Amazon.com Inc said it had launched activities in Turkey, offering products across 15 categories to customers across the country.